author Buonanno, R.; Pecci, F. F.; Capellaro, E.; Ortolani, S.; Richtler, T.; Geyer, E. H.
journal Astronomical Journal, vol. 102, Sept. 1991, p. 1005-1025. 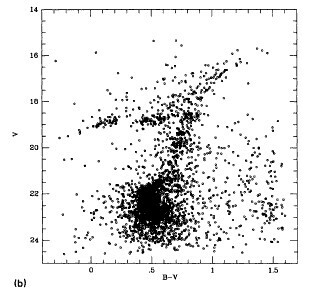 Buonanno, R.; Pecci, F. F.; Capellaro, E.; Ortolani, S.; Richtler, T.; Geyer, E. H.
1991, Astronomical Journal, vol. 102, Sept. 1991, p. 1005-1025.